GET READY FOR A NEW LEVEL OF HEALTH! Vitality? More Energy? Glowing Skin? Are you ready to reclaim your health & vitality? Are you tired of tired, zapped of energy? Do you wish you could lose 2-3 kgs? If you said “yes” to any of these questions, then I have the solution for you! 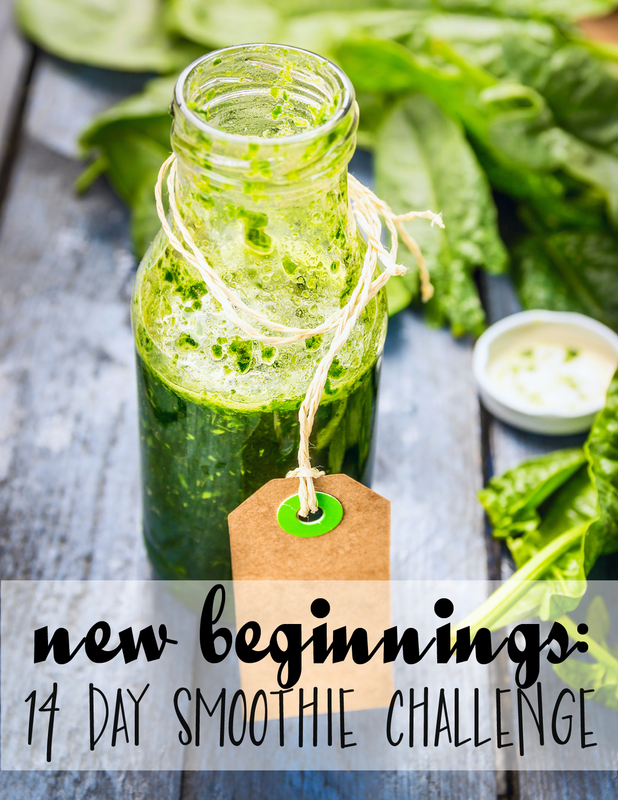 We've put together an e-guide for you with everything you'll need for the 14-Day New Beginnings Smoothie Challenge. It’s designed to kickstart your weight loss and put you on your way to a more healthy you! Get ready to see so many incredible changes, like increased energy, increased immunity, and a more vibrant and healthy you just in the first week! Smoothies are the perfect way to get healthy! Perfect as a meal replacement or a pick-me-up meal replacement. No more feeling hungry, no more calorie counting and no more stressful diets! Let’s face it -- these approaches don’t work. I want to set you up for success, and that is exactly what my 14-day smoothie challenge is going to do for you!